Are you thinking about selling your home in Cougar Ridge? If so, you’ll want to know that you’re getting only the best in service and advice from an experienced real estate agent in your area! It’s crucial that you have someone who knows your area inside and out and can effectively maximize the value of your home on the market to keep more money in your pocket! 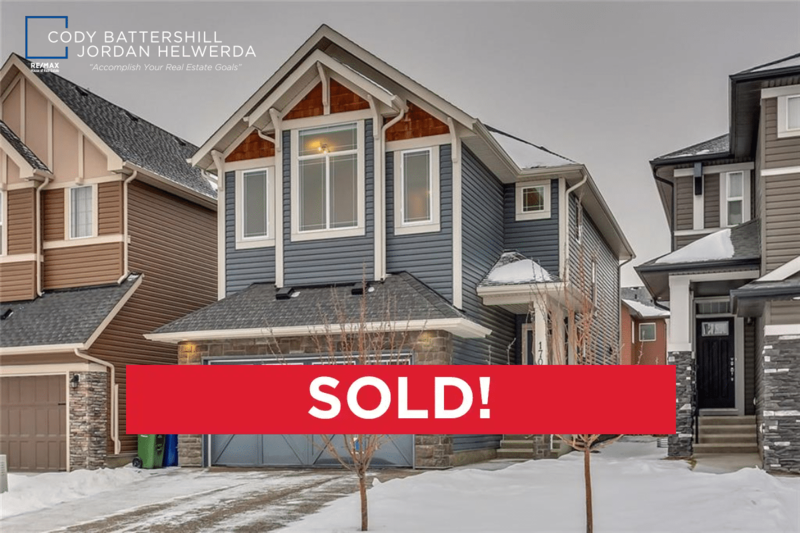 Here’s one recently sold listing by our team of professional real estate agents and REALTORS® Cody Battershill and Jordan Helwerda at WestsideSold.com. 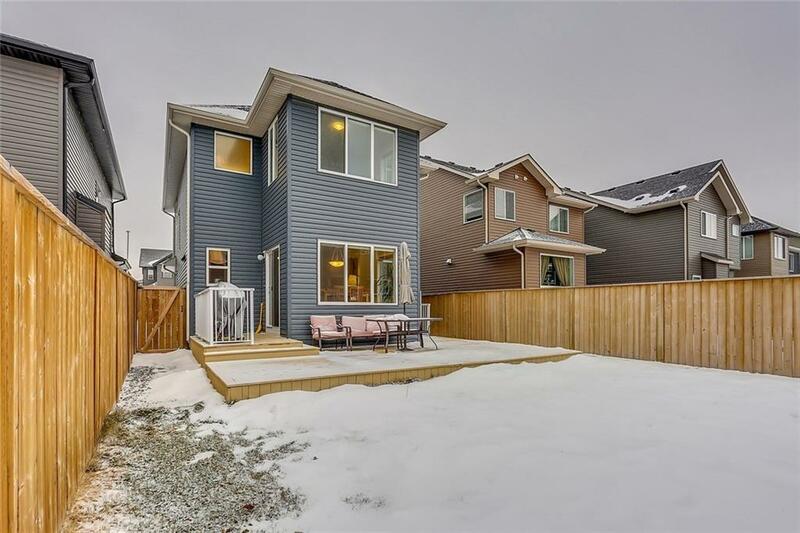 This detached single-family home was built in 2012 and is located on a quiet block in Cougar Ridge’s subdivision called Paskapoo. Here’s the quick-facts on this lovely single-family detached home we sold recently in Cougar Ridge. Cougar Ridge Is a highly desirable community in the west sector of Calgary, also known by many locals as the “Westside.” Consisting mostly of single-family homes, the neighbourhood has become a go-to living destination for families looking to stay for the long-term. Paskapoo, the subdivision of Cougar Ridge that this home was sold in, began development in 2012 and is an exclusive part of this Westside community. Paskapoo real estate consists entirely of single-family, multi-level homes with spectacular features from a select group of Calgary’s best home builders. If you are thinking about selling your home in Paskapoo Cougar Ridge, give us a call and we’ll provide you with a 100% free, no-obligation competitive market analysis! See what advantage you get when using Westside Sold when buying and / or selling West Calgary real estate! Questions about Cougar Ridge Real Estate?  As highly experienced West Calgary real estate specialists and REALTORS® in Calgary, we guarantee to provide you with unparalleled service, advice and third-party representation while taking care of all the details for you throughout your real estate transaction. Call anytime at 403-370-4180 or send a message below for a quick, if not immediate response. We are looking forward to helping you accomplish your real estate plans in West Calgary!